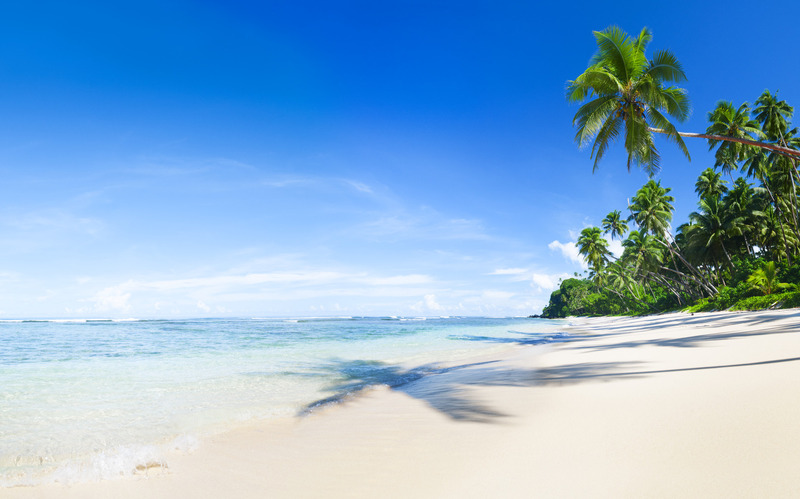 Are you looking to go away and spend some well deserved time at the beach? Then look no further, because here at holiday Hamster we can help you find your perfect choice of Beach Holidays. Whether you are looking for something peaceful and secluded or if you are looking for a more livelier resort then Holiday hamster can help you find the right destination to suit you. 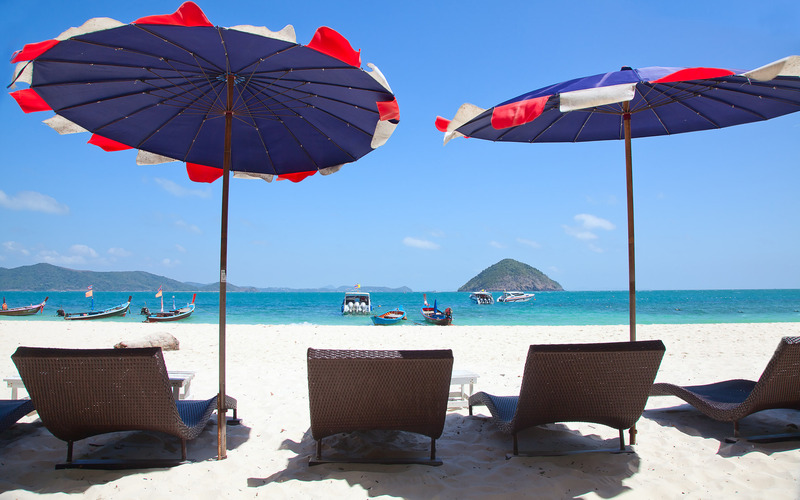 So take a look at our top Beach Holiday destinations and if you can’t find what you are looking for then give us a call on 08000 988 955 where a member of our team will be more than happy to help you plan that perfect Beach Holiday.